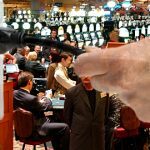 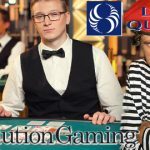 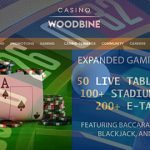 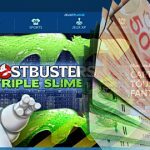 Quebec's provincial gambling monopoly to add Evolution Gaming-powered live casino offering to its Espacejeux.com gambling site. 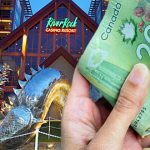 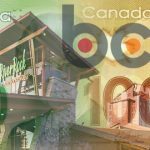 A casino run by Quebec's provincial gambling monopoly is taken for C$1m by fraudsters who have reportedly targeted casinos in other provinces. 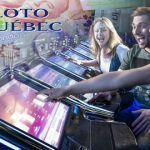 Loto-Quebec's Espacejeux online gambling site continues to outpace the monopoly's other gambling verticals, as online revenue rises one-third in fiscal H1. 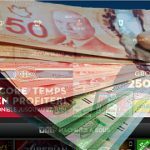 Quebec's provincial gambling monopoly reports revenue up 6.4% in fiscal Q1, driven by higher lottery sales and online revenue up one-third. 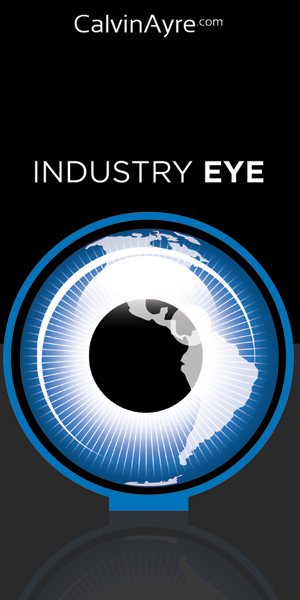 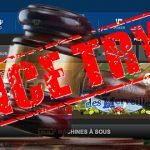 A Quebec court rejects province's controversial plan to block the domains of international gambling operators to boost fortunes of Loto Quebec site. 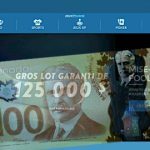 Online gambling site Espacejeux is the unquestioned star of Loto-Quebec's 2017-18 annual report, with online revenue up 37.5% year-on-year.